Thankfully this past weekend was a 4-day weekend for us, without any activities to shuttle kids to. We did dog-sit a large puppy and attend two Easter dinner parties, but there was at least some free time to work on our dining room makeover for the One Room Challenge. That's a good thing, because we are at week 3 (out of 6) already! Seeing as week 6 is the reveal, we have three weeks left to go. Where are we at with it? By last week, most of what was accomplished was painting. 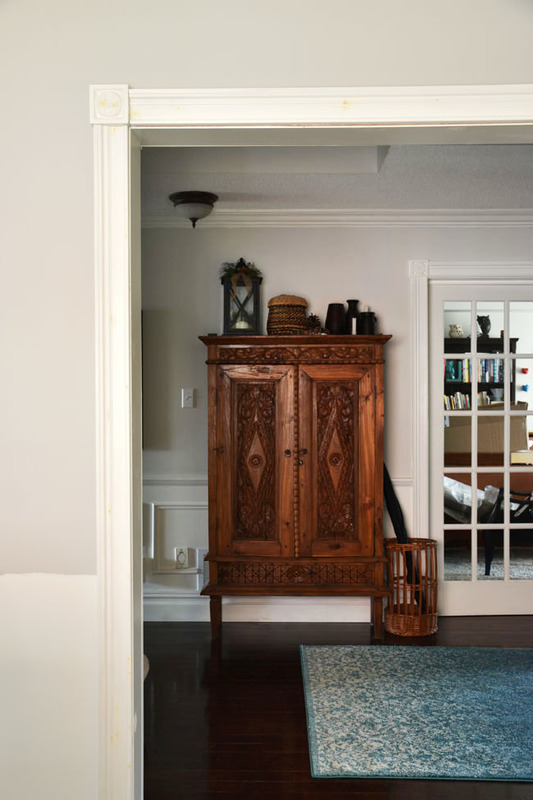 From there, we planned to move onto wallpaper, picking a paint colour for the secondhand china cabinet and installing some of the mouldings. Last week I said we were going to prime and paint all of the mouldings before installing them. That was true for the most part, but my husband wanted to get the baseboards put in and we didn't have those all primed and painted. No biggie. We'll prime and paint them this week. 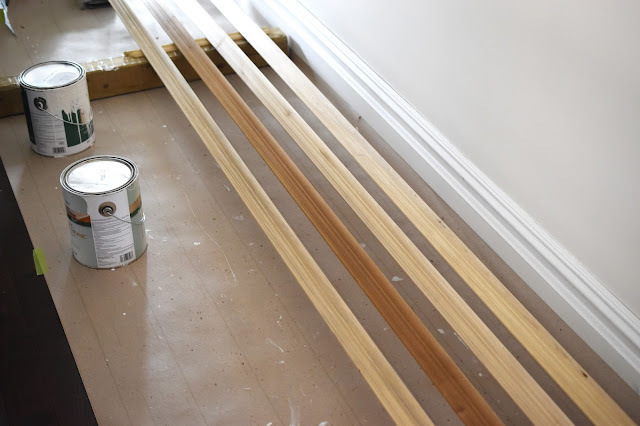 We chose poplar baseboards because I like natural finishings when possible. They are also durable and beautiful. You can even stain Metrie's natural poplar mouldings rather than painting them, for some really cool effects - maybe in your country home? When we overhauled our foyer recently, it was our first time installing a significant amount of trim. We're talking baseboards, chair rail, panel moulding, crown moulding and casing. Quite frankly I had no idea what tools we would need to install all of the trim. Hammer and nails maybe? Haha. 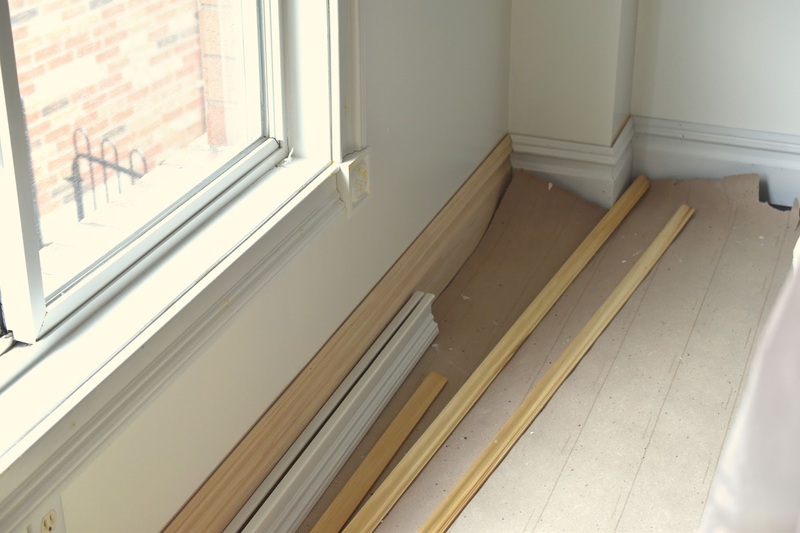 While you could use a hammer and nails for some of the trim installation, it's a bit more complicated than that. Ideally you want to make your life much easier by having the right tools for the job. Fortunately we are well-equipped with tools for our dining room makeover. To install trim efficiently and effectively, you need tools that have the power to work quickly, without splitting your trim. 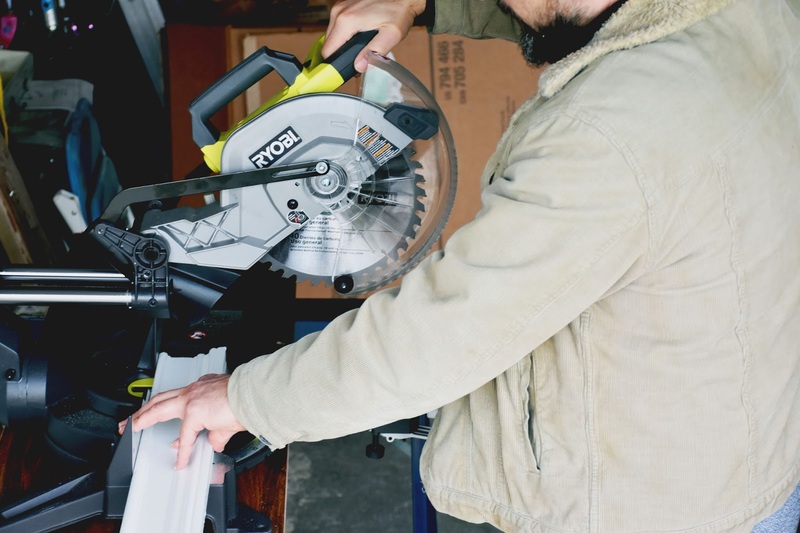 One necessity is a brad nailer, like our RYOBI ONE+ 18-gauge cordless brad nailer. (It drives 5/8" to 2" brad nails.) A brad nailer is ideal for thin trim, like chair rail. For trim that's thicker, like our Metrie French Curves crown moulding, you want a 16-gauge finish nailer, which shoots fatter, longer nails. (That crown moulding is beautiful because it's so thick!) 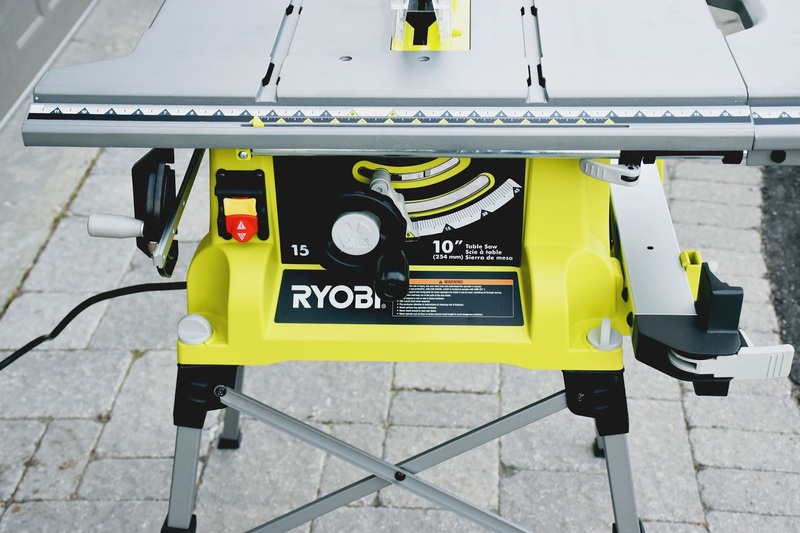 We have RYOBI's ONE+ 16-gauge cordless straight finish nailer. The benefit of these cordless nailers is you don't need a compressor, gas cartridge or bulky hose. 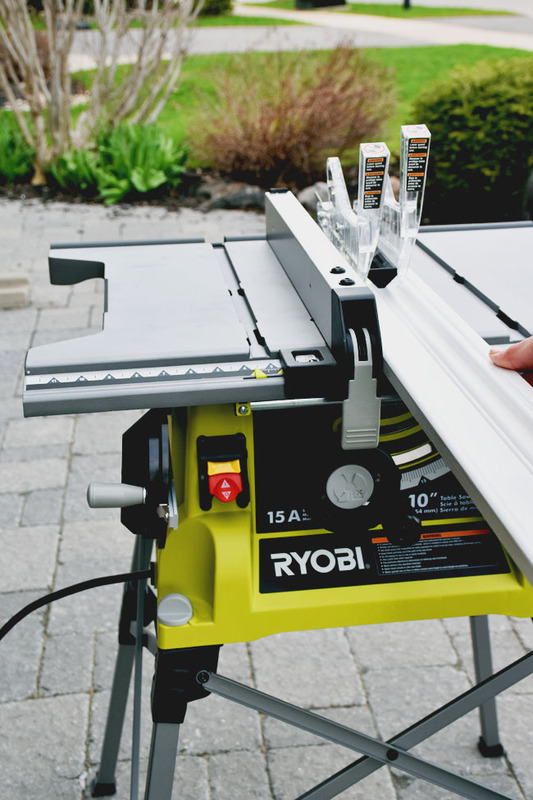 The RYOBI 18V ONE+ System has more than 70 tools that work with the same lithium battery. 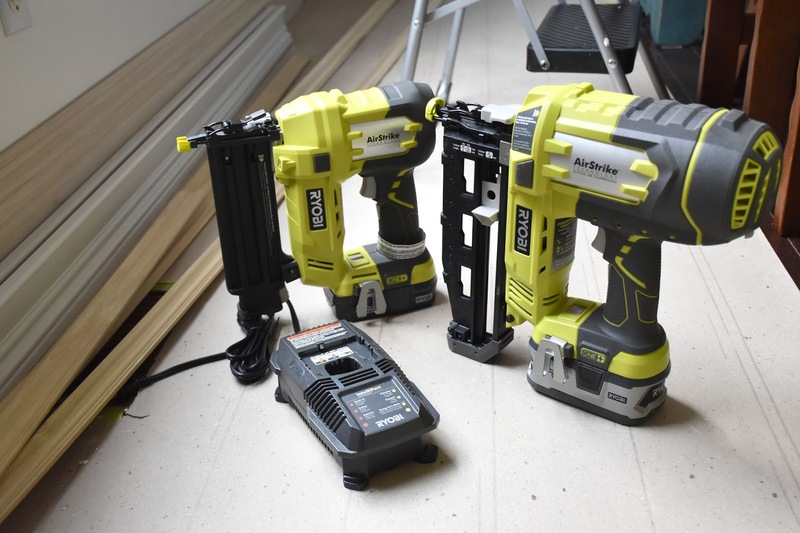 You can use the same battery and charger to provide power to all of your tools. So once you have a battery and charger, you can buy a bare tool the next time to save money. Of course, you're going to need to cut your trim to fit your space! To cut your mouldings on an angle (where they'll meet in inner and outer corners of your wall, for example) you need a miter saw. 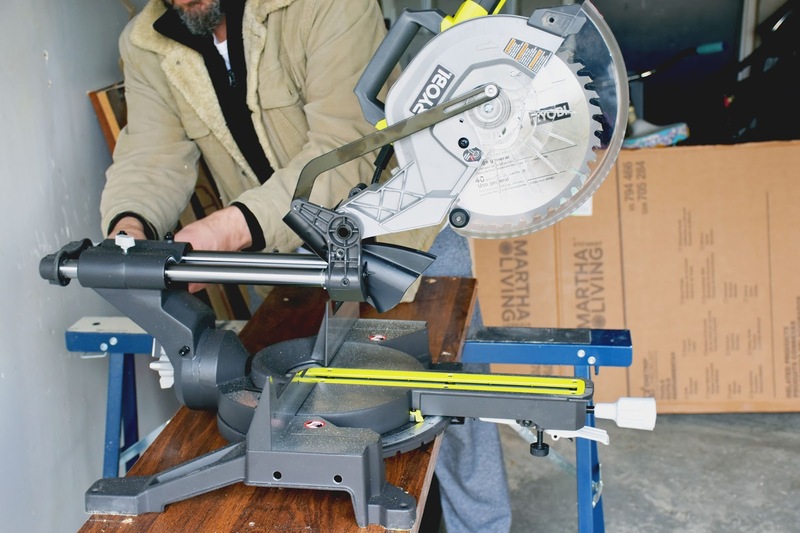 We're using RYOBI's 15-Amp 10" Sliding Miter Saw. It has a laser alignment system for an accurate cut, and the extended miter ranges from 45° left to 50° right to accommodate a variety of cuts. Sometimes you may need to cut straight down the length of your trim (ripping). We have several doorways in our foyer/hallway that don't have room on one side or the other for a full width of casing. We have another door like that going from the dining room into the kitchen. That's where you'll need a table saw to make your cuts. We are using RYOBI's 10" Portable Table Saw With Quick Stand. The stand folds easily so you can take it on the road (when you get so good at installing trim that friends and relatives request your help). You can find RYOBI tools at Home Depot. It won't be long now! I can't wait to reveal the finished room with all the pretty elements in place. Have you ever installed trim? Are there any other tools or techniques you found helpful? *Tools in this post were provided by RYOBI to facilitate the review. The opinions expressed are entirely my own. Those rosette trims are so beautiful! Can’t wait to see what colour you will be painting the china cabinet. I am very curious about the wallpaper you chose for this project. In regards to the lantern, I reuse and repurpose a lot at home. Do you as well? How about painting it (or not) and styling a garden vignette with flowers on top of the china cabinet? Or paring it up with planters on your deck. Regarding those pinecones, you could spray paint them (or not) and use on future Christmas projects. 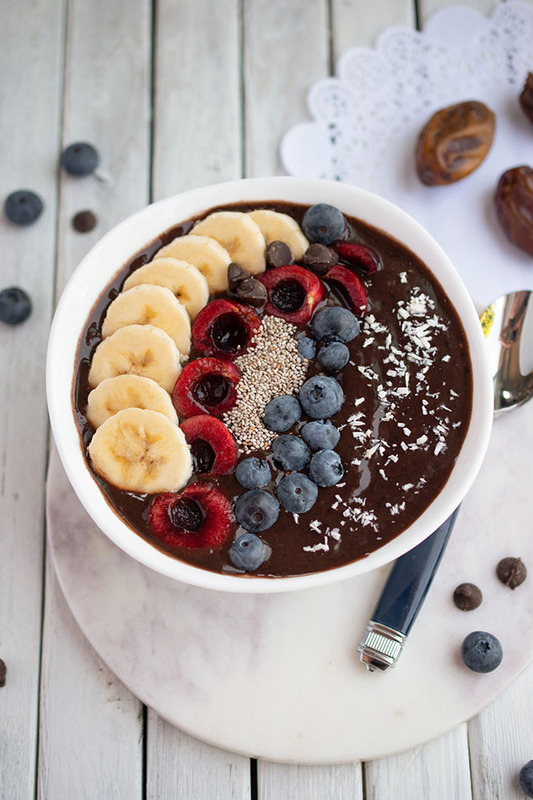 It's been so fun to watch your progress, I know how busy you are and I must say I am very impressed, I know how much work this is and add to that your schedule, wowzers! And those tools, YAY, it's like Christmas! I can NOT wait to see what you do with that cabinet! It's been a long time since I've visited all the blogs I love. Life happens, as the saying goes. I love that cabinet!!!!! it's beautiful! 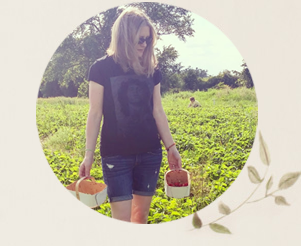 I am totally in love with your hutch, and love all the florals. What a beautiful space ! You did a beautiful job! It's amazing what something as small as a trim does for your home. I love love the rosettes! Thanks Carla! Yes, the rosettes are so pretty! I am always amazed at the DIY talent that some lay people, like yourself and your hubby. I barely passed art in kindergarten for a good reason :). I wish I was more crafty or even had my own house! You did a beautiful job! !